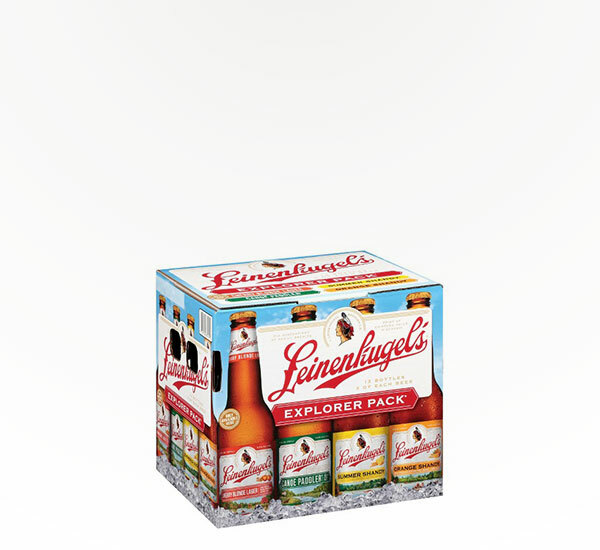 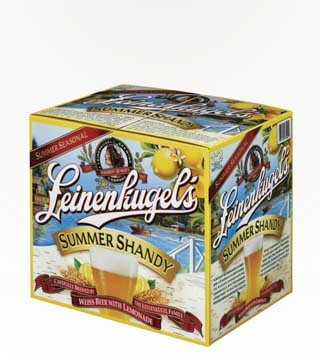 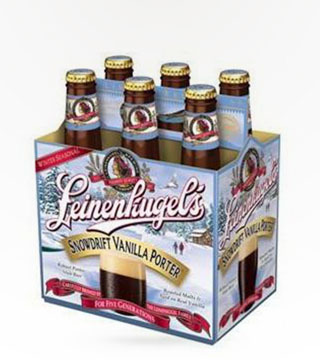 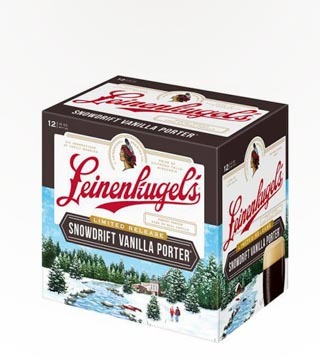 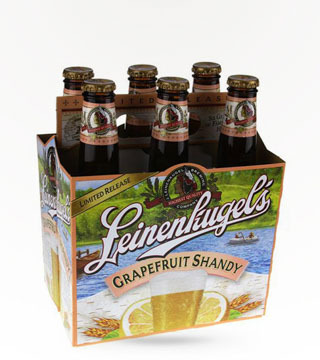 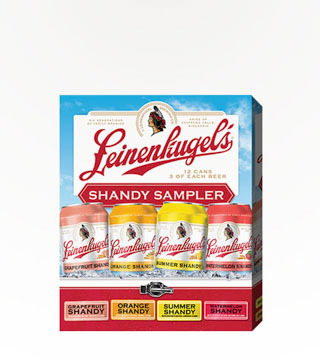 Leinenkugel Explorer pack are fun and tasty. 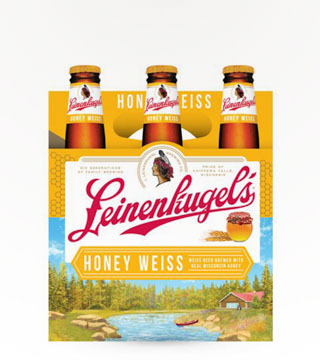 They feature 3 each of the Honey Weiss, Berry Weiss, Summer Shady and Canoe Paddler. 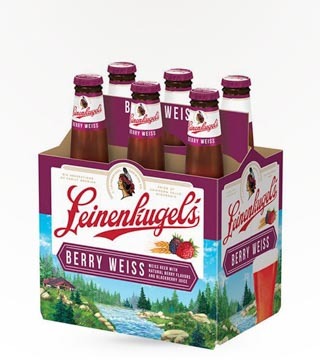 The best way to discover the full flavor of the Northwoods.